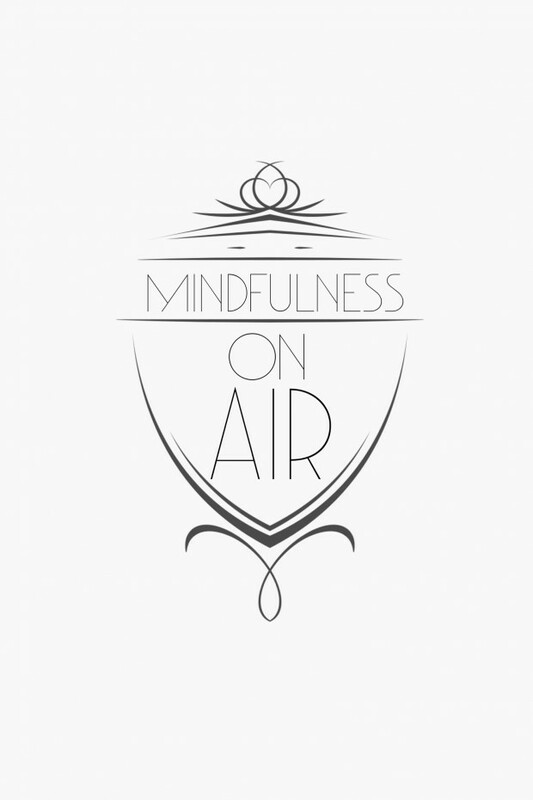 Mindfulness On Air is a show about mindfulness and meditation which is helpful to allow us to come to the present moment and be aware of what is actually happening without our layers of judgement and labels. It is about having the tools and skills to help cultivate the mind and well being. We have a range of guests on the show from students to professors, psychologists to yogis and everyone in between. This show breaks down preconceived notions of what meditation is, who meditates, and that it is a lot more than just sitting there. Mindfulness has been used very effectively for stress reduction, depression, anxiety, etc., as well as to support any practice or way of life. However, mindfulness can be much more, it can be the foundation to live an awake, aware, and intentional life. It is a meeting with yourself, to look into ‘the one who knows’, and we can bring this quality of awareness to all aspects of our lives. As soon as we call to mind the air element within the body — the air in our lungs and other body cavities, even the gases dissolved in our blood — we re immediately aware of the breathing, aware that air is flowing rhythmically in and out of the body.